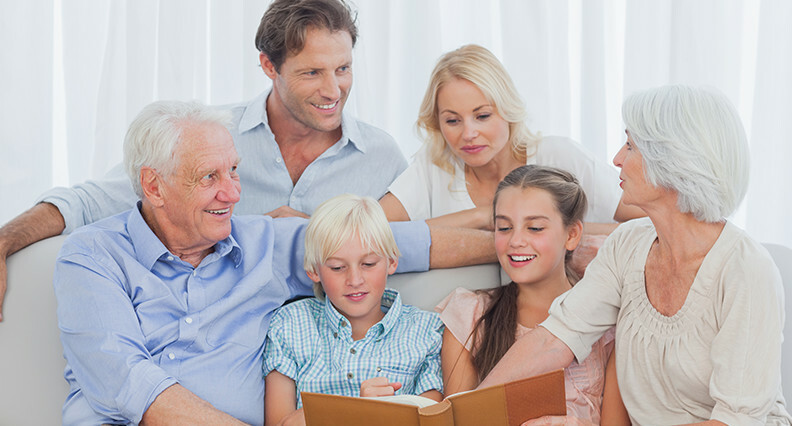 At Grandon, we serve all families with the care, dignity, and respect you deserve. Let us help you express, in writing, what it is you really want. A legacy is part of the story of your life. How would you like to be remembered? Getting your finances in order feels great and reduces stress for your loved ones. Your family is your most cherished gift, don't leave them with overwhelming decisions on your behalf. Simple or advanced, planning ahead gives you great peace of mind. Keep the peace and order in your family - Now's the time to plan appropriately. "Life is like a journey, and only you hold the map"
Our Mission is to provide exceptional and meaningful funeral services through Teamwork, Dedication and Professionalism.As a comprehensive funeral care facility we provide families with funeral options and educational resources to assist them in making informed decisions. Bereavement care and follow up services are provided to all families. "Tomorrow is a new day, begin it well"